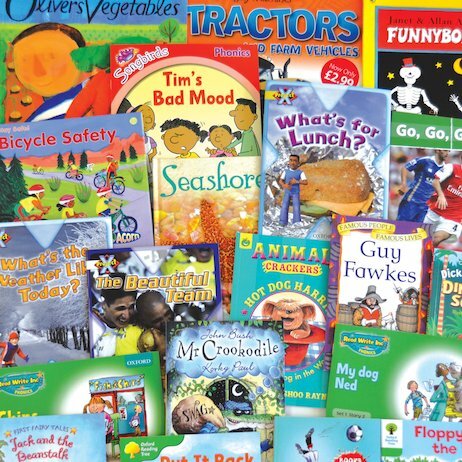 A collection of 40 fiction and non-fiction scheme and non-scheme books from the leading UK children’s publishers, covering Catch Up Literacy Levels 2-10, for primary pupils who are struggling readers. The number of books included at each Level is carefully matched to feedback from teachers on the number of books needed at each Level in the collection. The collection includes a title listing showing the Catch Up Level of each book in the collection and a Catch Up Level sticker for each book. Project X: What's the Weather Like Today?